8de588f57141f0383e81e852dd2e98a8 – The Ramblings of An Old Gamer. 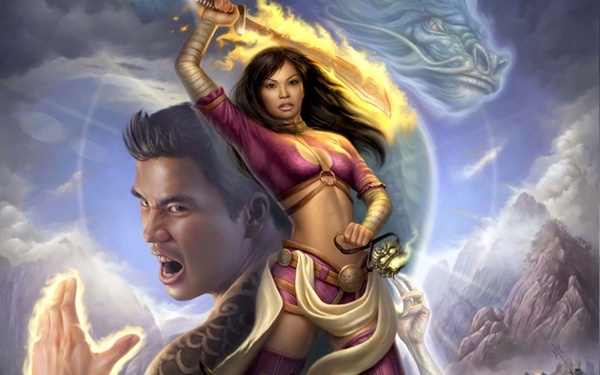 Previous postJade Empire. Entirely Underrated.